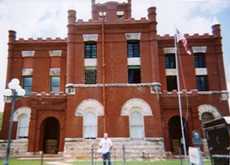 County Jails in Texas, Shannan Yarbrough's Photos. 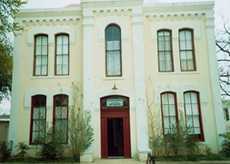 Floresville is also a museum. 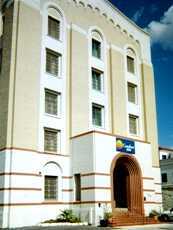 The Bexar County jail of 1879 is now a Comfort Inn; some of the windows still have the bars on them! 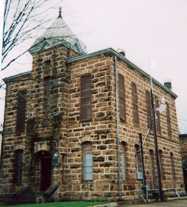 The Mason County Jail, still serving its original purpose. 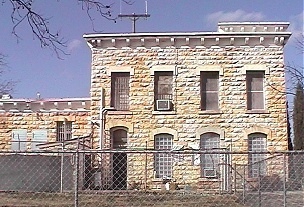 The San Saba County jail, still serving its original purpose. 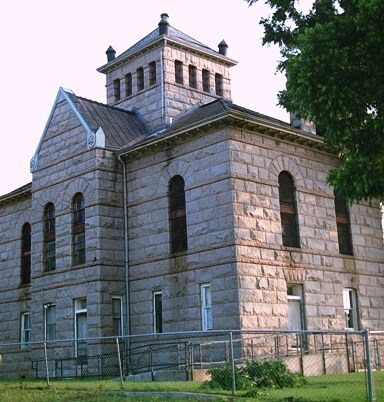 Now the Austin County Museum, the former Austin County jail has recently undergone a complete restoration. 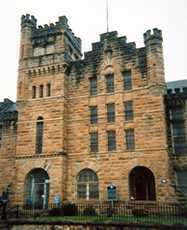 "Stone walls do not a prison make - nor iron bars a cage."